The recent crashes of two Boeing Co. 737 Max jets raise questions about whether U.S. transportation regulators are ready for self-driving cars and automated transportation, according to a Bloomberg article. 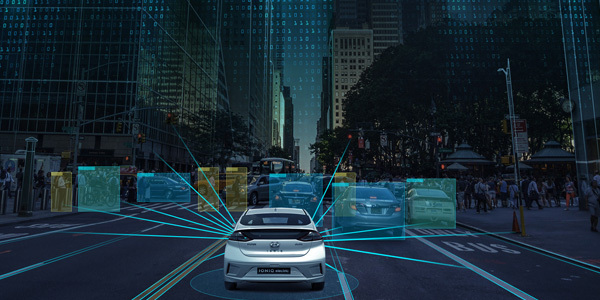 Recently, Representative David Price, chairman of the House Appropriations Committee’s transportation panel, expressed his concerns that the Transportation Department needs to recruit and retain more staff capable of overseeing new automated technologies, according to a Bloomberg article. Investigators suspect a new automated system on Boeing’s latest narrow-body jet that pushes the nose down to prevent a stall played a role in 737 Max crashes in Ethiopia last month and off the coast of Indonesia in October, according to Bloomberg. “If the department lacks the expertise to safely regulate these emerging technologies, the results will be catastrophic not only for consumers and passengers but also for the businesses and industries that drive innovation,” Price said in remarks prepared for a subcommittee hearing on the department’s budget request. The Transportation Department last year released updated automated vehicle guidance that for the first time applied to commercial trucks and other transportation modes, in addition to cars, according to Bloomberg. Auto regulators are now taking public comment on a petition from General Motors Co. seeking permission from the agency to deploy a self-driving car without a steering wheel or foot pedals, which are normally required under auto-safety standards, according to Bloomberg.